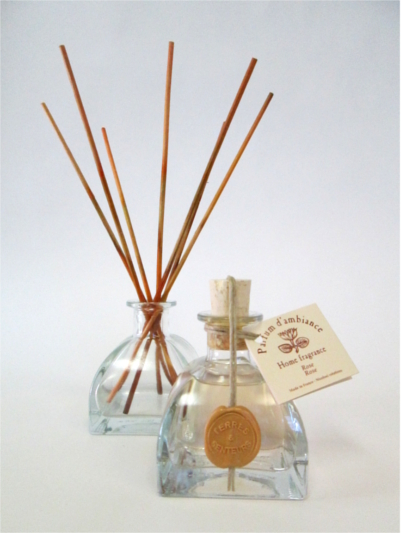 Parfume your home with unforgettable fragrances. 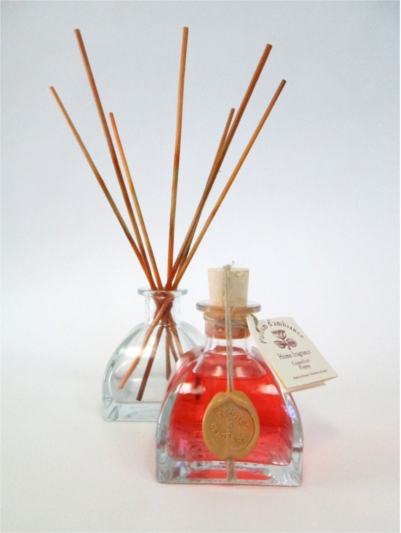 These diffusers last for +/- 2 months. 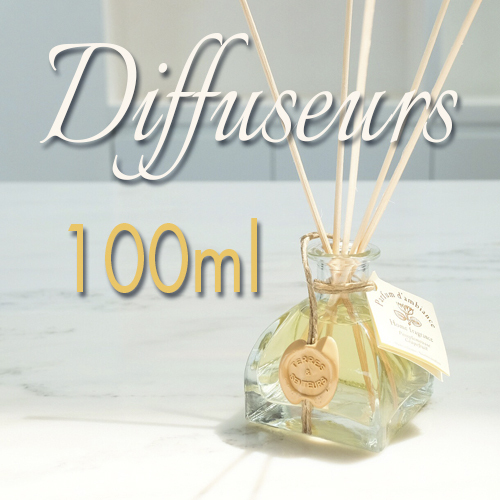 They diffuse naturally 24/7.  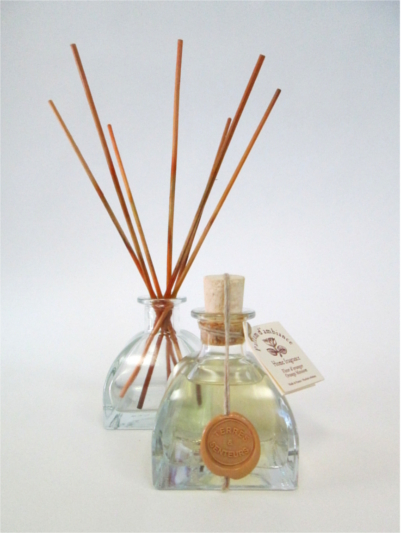 Rattan Sticks included. 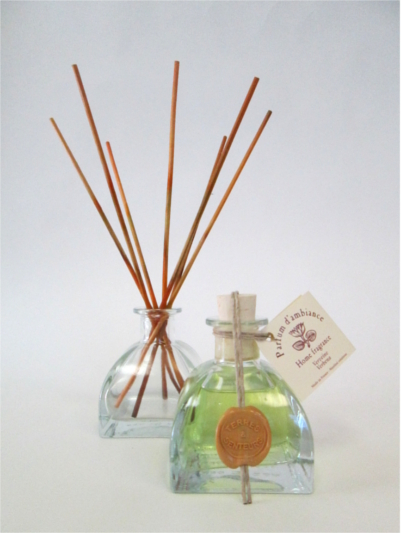 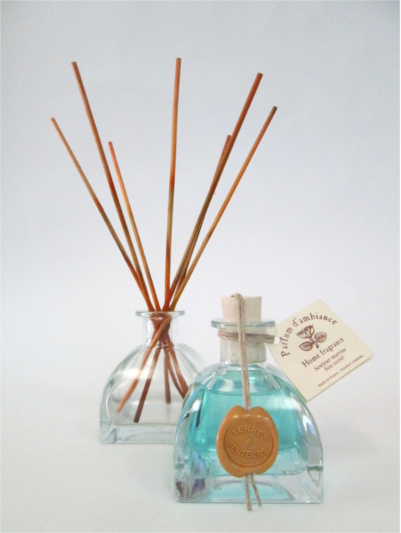 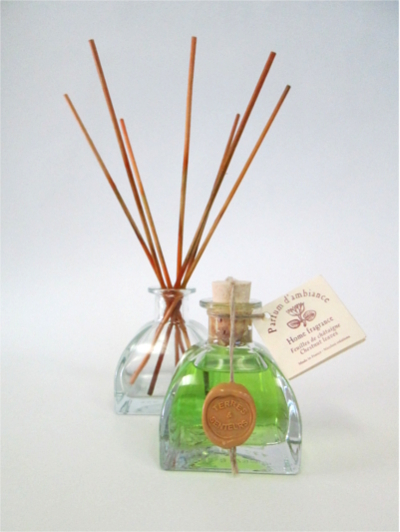 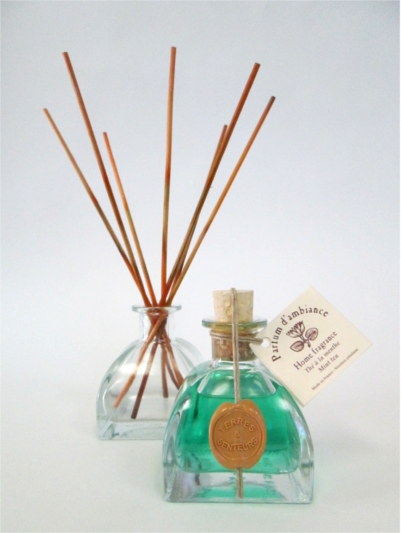 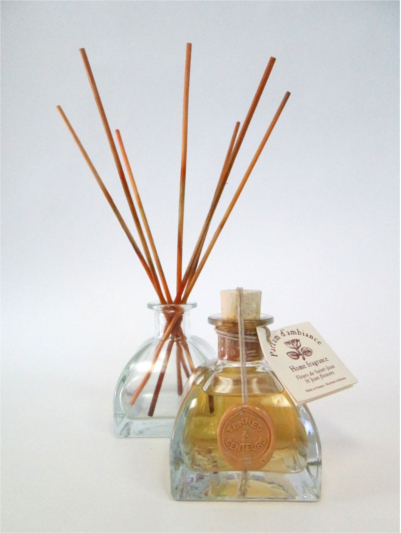 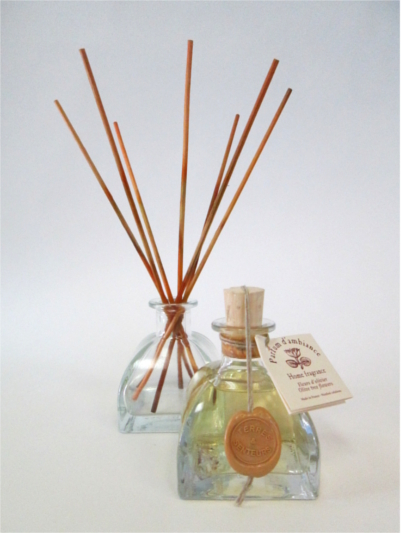 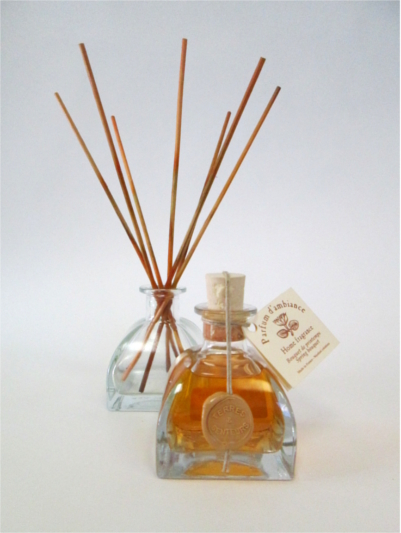 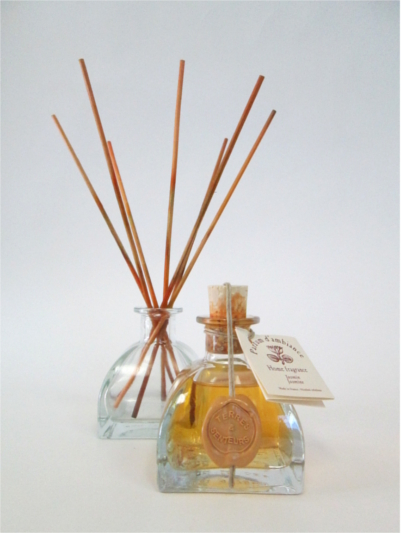 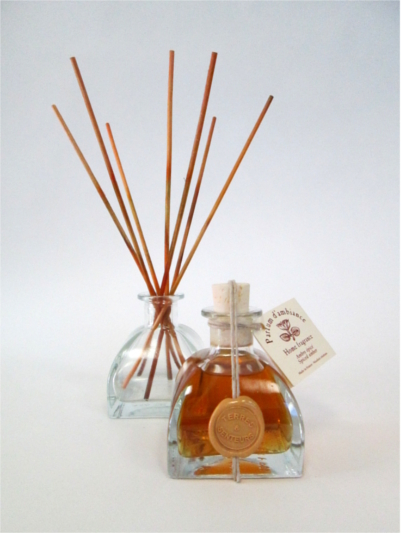 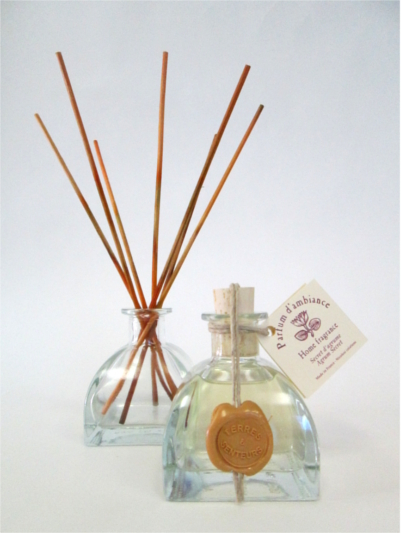 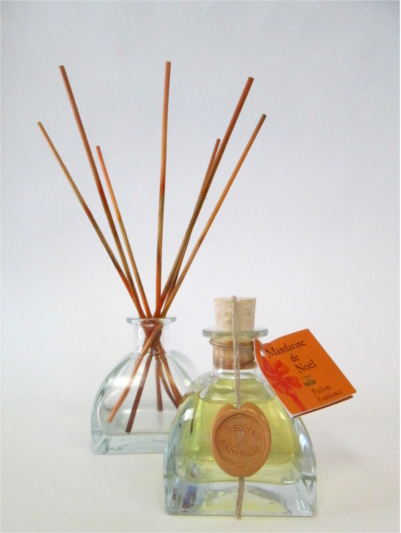 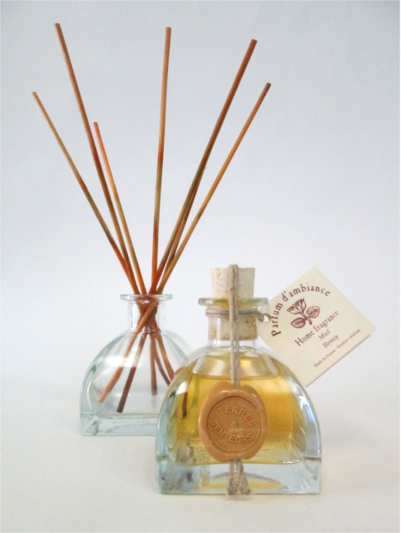 26,00€ inc. tax A large range of natural scents which will make you travel to the heart of Provence. 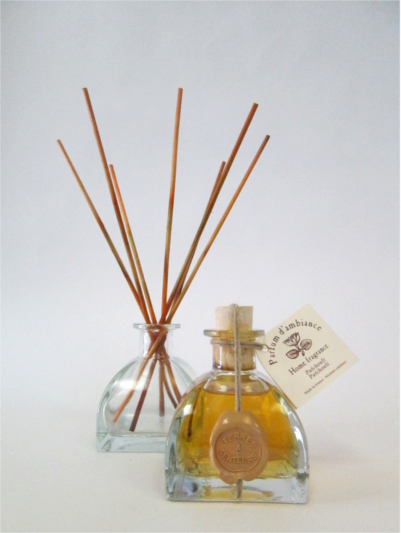 A large range of natural scents which will make you travel to the heart of Provence. 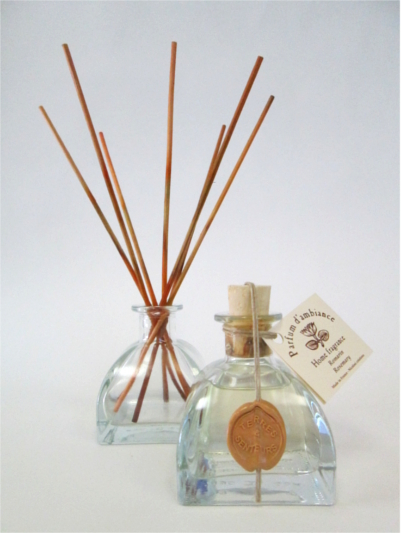 16,00€ inc. tax 250ml (8.5 fl.oz) refill to reactivate the diffuser once it is empty. 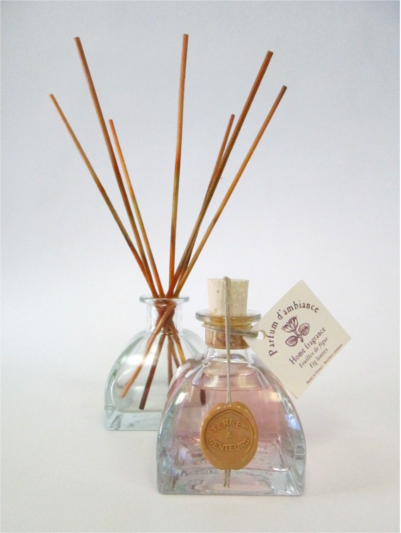 250ml (8.5 fl.oz) refill to reactivate the diffuser once it is empty. 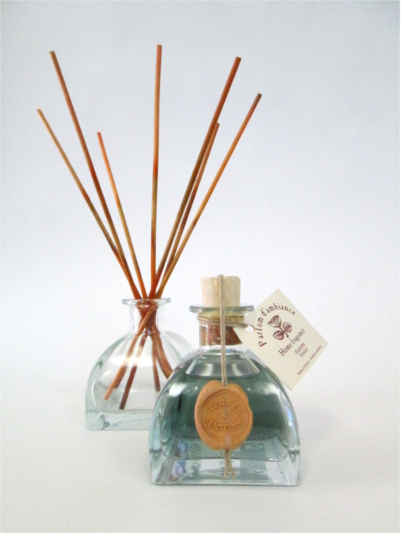 55,00€ inc. tax Once your diffuser is empty, all you need is a refill! 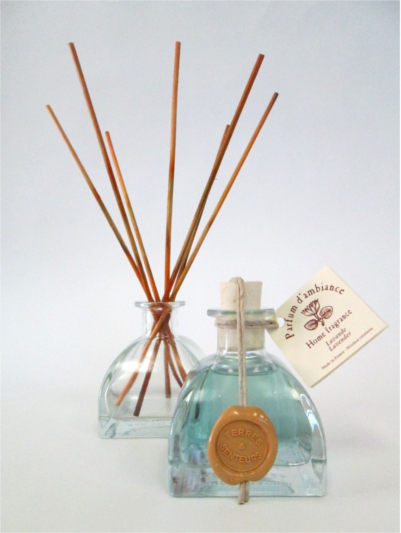 Once your diffuser is empty, all you need is a refill!